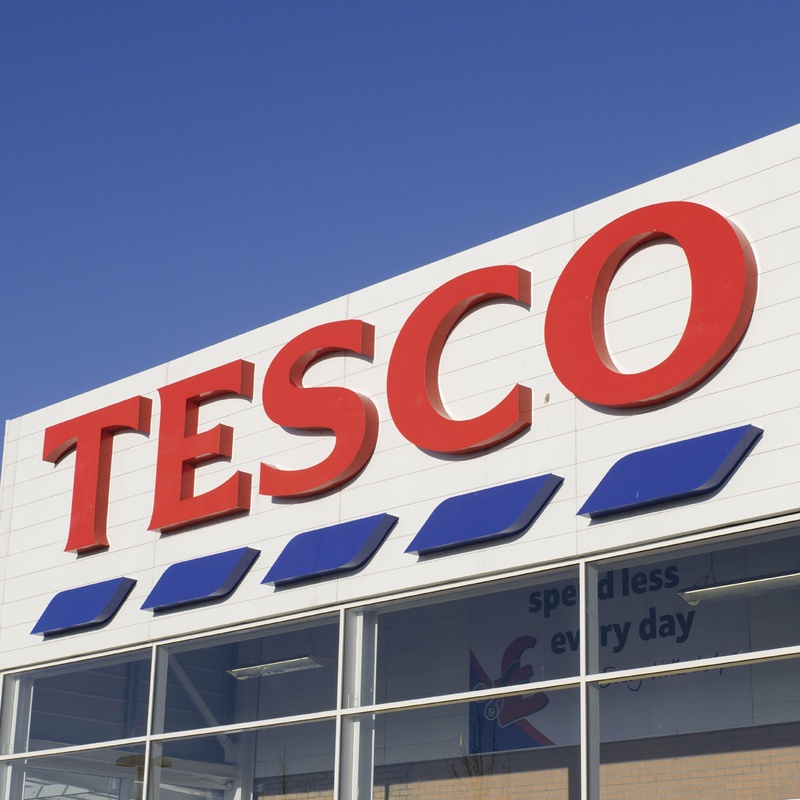 A little note to let you know Primary 4-7 will be entertaining Barrhead shoppers to some festive carol singing on Thursday afternoon (11th) at Tesco. We might see you there! 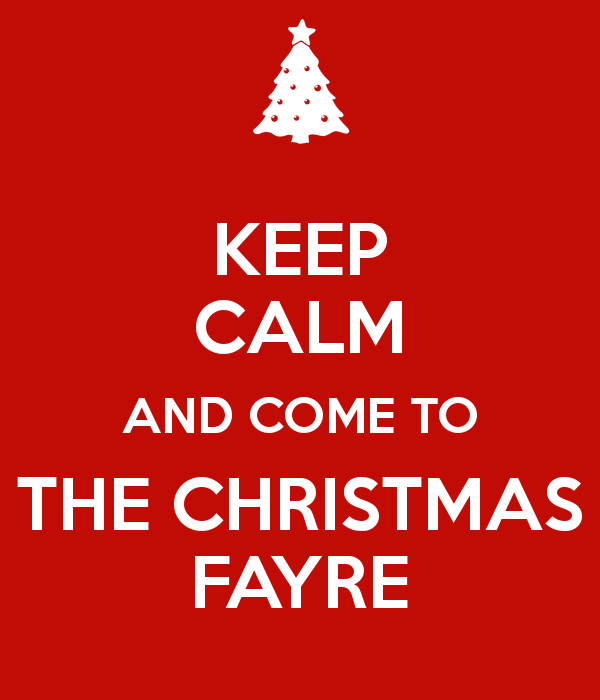 We are looking forward to seeing you all at our annual Christmas Fayre which will take place this Saturday morning. There will be a variety of stalls and activities and of course a visit from a special man!